Amazon wants to try it’s hand at developing original half-hour TV programming for internet and TV viewers and to reach that goal the company has posted two new jobs on Amazon.com as it shops around for TV executives who can help it create half-hours childrens show and comedy series. Driving the project is Amazon Studios which allows writers to submit screenplays, pitches and test movies in the hopes of landing a deal with the company. 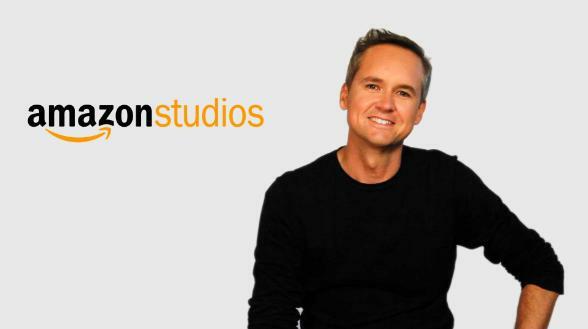 Showing how serious the company has become about the project they even headed out to Twitter on Friday as Amazon Studios Director Roy Price tweeted about the job openings on the official Amazon Studios account. Amazon Studios awards cash prizes to budding screenwriters and filmmakers, and helps match them with agents and attract an audience, in exchange for the first right to purchase and develop and unlimited rights to display uploaded works through Amazon Instant Video. Just last week, an independent panel of judges from the film industry assembled by Amazon Studios awarded $1.1 million to creators of an original test movie and screenplay. Amazon Studios up until this point has been focused on movie development with a deal in place over at Warner Bros.
Last fall Amazon CEO Jeff Bezos called Amazon Studios a completely new way of making movies, it will be interesting to see how that completely new production idea works for TV.